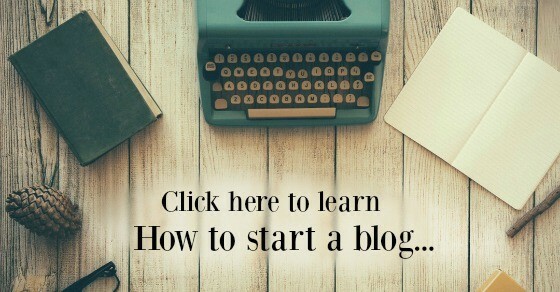 How do I start a blog? This is the question that I asked myself and many others when I decided to give this a real shot. I have always been the type of person that shares ideas of things that work and don’t work in our home. If I think that I can help you, I will share an idea with you. I think that God made us to help each other. 1- First you will want to just decide what you are going to blog about. I started out blogging about finances and then moved to organization and family. I like to cover it all. It keeps me from feeling tied to one thing. 2- Pick a name. Check to be sure that it is available. 3- Next, you need to set up a blog. You can do two things: Use a self-hosted blog or a blogger type of blog. I go with self-hosted, where you have a hosting company hold your site. (it costs money, but its worth it) You will want to watch a lot of youtube videos to figure it out at first. Or you can do a free on on blogger. If you do the paid, it will just be beckyandpaula.com (your name there). If you use blogger or something it will say beckyandpaula.blogger.com. I am not going to lie… it is a lot of work at the beginning. I spent probably 4 hours a night at first, until I got things up and running correctly. (Going back, I probably would have paid for a designer to set up my site for me, (or bought a cheap Wordpress theme on etsy for $20 just so that it would look nicer and not have taken me hours upon hours to set it up). The other side is that because I did it myself, I know so much more about setting things up and I can do it myself, so my lessons have been invaluable). Back to the hosting thing- What am I talking about? Think of it like this: The hosting company is the MALL and you are putting your STORE (your blog) there. You own the store, but they help with all of the details and maintenance of it. Is someone breaking in? They will handle it. You have too many people there at one time? They will move you to a ‘bigger’ server. They handle all of the “behind the scenes” things. So, I would get a self-hosted blog with WordPress. I use a self-hosted blog for my blog, Your Modern Family. I have heard horror stories about people using blogger and getting on to find that their website has been shut down. If you plan on making money on your blog, you will not want to use Blogger. They look down upon selling things on their page, so they often shut down pages for this. I have heard of other ones, like Host Gator , IPage & more. Consumer Reports actually did a study on these not too long ago and picked blue host as the ‘winner’. I like blue host for beginners, because of the customer service. I call bluehost at least three times a week for technical support. I would be lost without them! If I have ANY questions, I just call them and then help me. I recommend them to everyone!Once you have had several viral posts, you will probably need to switch to a company that can handle a LOT of traffic. I get 3 million views a month & I am now using a private host, but I pay around $100 a month instead of the $5 that I paid with Bluehost, so a big difference.ps- another tip… Watch a lot of videos on youtube for how to set up your blog. I used a free theme on WordPress (weaver II theme) for years… and was very pleased with it. It was easy to use. What do you want to know next? How to make money on your blog even if you are new? How to use Pinterest to grow your blog? 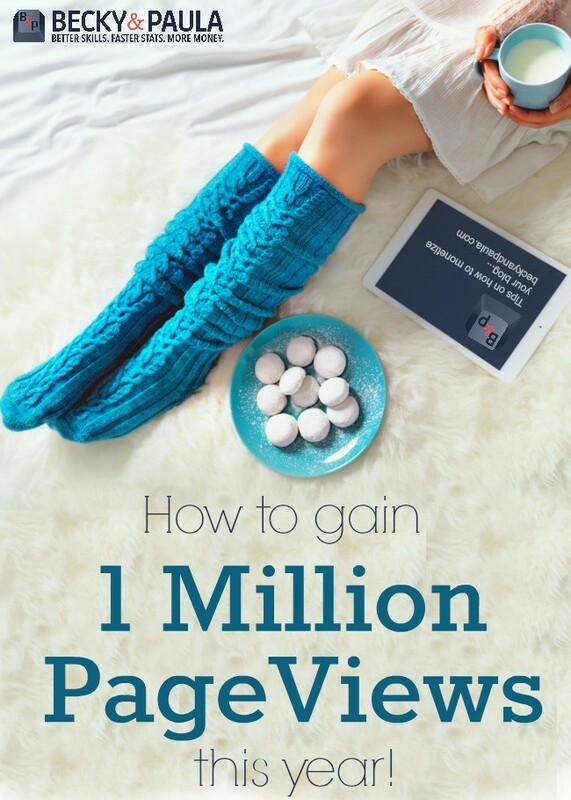 How to double your page views? How to tell your husband about WHY blogging is taking so long at first? OR… DIVE RIGHT IN!!! 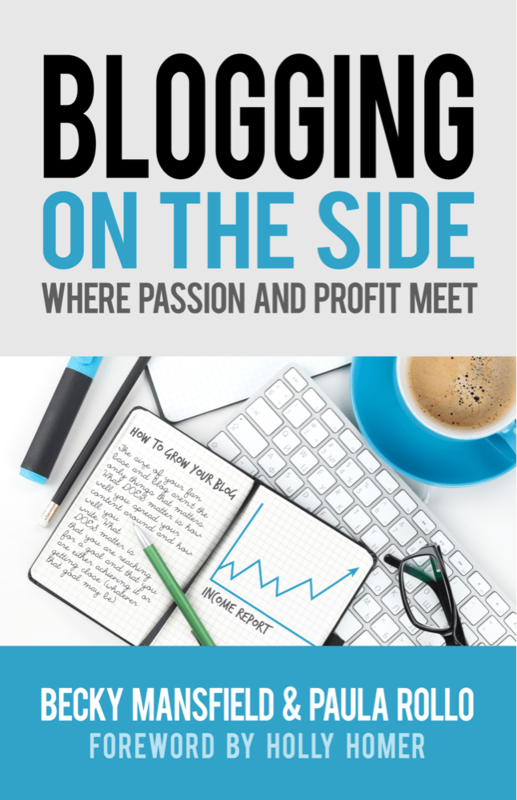 We created a book to walk you through exactly how to start & grow a blog!!! I want to inspire/help MORE parents. I want to help MORE kids get the time that they need from their parents. I want to help my family by making MORE money on my blog (my income report). 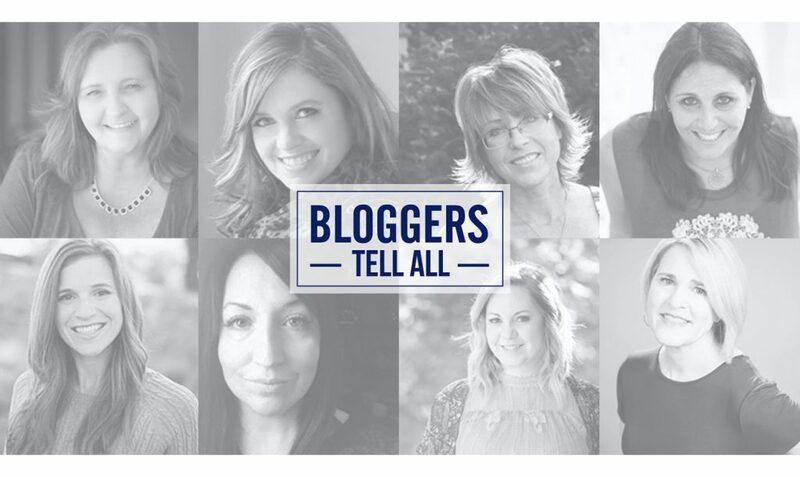 I want to help other bloggers by giving them MORE info on how to be successful. I just want to do MORE this month than I did last month. I know that most bloggers have specific goals like “I want to be at 500,000 FB fans by December 2015” but my goal has never been specific, because honestly, I don’t think that our goals can keep up with us, as bloggers. Yes, I just said that. I don’t set specific goals because I try hard EVERY DAY at blogging. I don’t try to reach one goal, just to reach it. No. Every.Single.Day I work my hardest at blogging (well- minus the weekends… that time is for my family). For my blog, I just don’t let up. If I had goals, would I stop when I got there? Would you? Probably not… So- I don’t set them. The truth is that I really can’t set goals because blogging doesn’t really allow for that. Some days my FB page is fantastic, other days, I hear crickets. Some days I get so many page views that my overage costs are hundreds of dollars, other days, I’m under my normal view amount. Blogging is like a roller coaster. There are up days and down days, but I can’t tell someone where I want to be in a certain number of days, months, years… because I don’t know myself. The sky is the limit! I can just say that I want to do better tomorrow than I did today (just like being a Mom, I guess). I want to do better next month than I did this month. I take it day by day (well month by month!) and enjoy the fact that I am spending time at home with my family, making money, and making other people happy with my words. How to write without distraction. When FB is driving you crazy. You probably read the post last week about designing your blog to make it easier to read. This week we are diving into color choice. You already saw that you should have a white background with black text, in order to make it easier to read. Think of your blog as your home- the colors carry throughout every room (every page/post). The rules of design for your home: You choose two main colors and one accent color. In our house, it is blues and a sandy beach color as the main colors, with a few bursts of black or dark brown throughout, to “hold down” the color. I am a nautical girl at heart! A header should have 1-2 colors (I’m not counting black & white here). Your blog should try to basically stick with those two colors. Lets call them Color A and Color B. You want your advertising to stand out, so you want a color that POPS! Pick something bright like orange or yellow. Even a bright pink or blue, if it stands out among the other colors on your blog. I hope that was helpful! 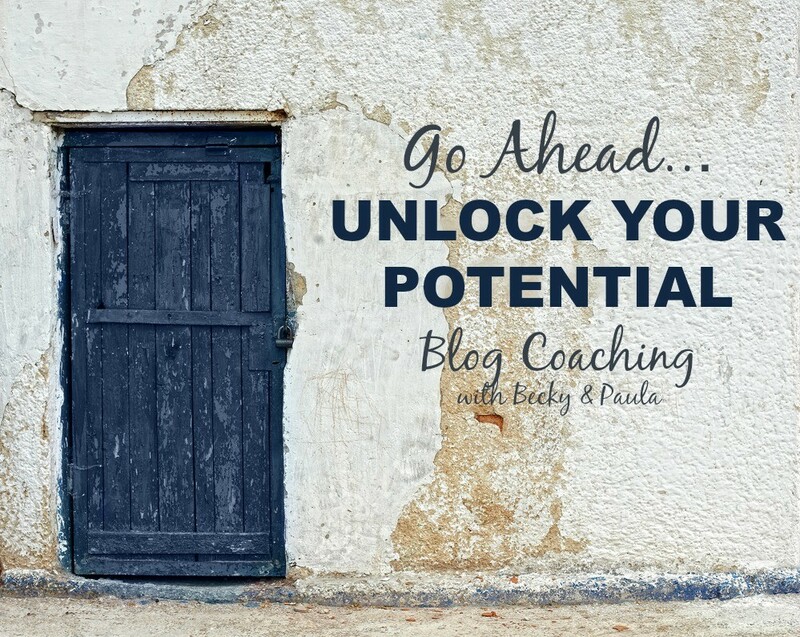 Your blog is exactly that… YOURS! Make it what you want it to be! Today’s post is from my husband. I am a blogger here at Blogging on the Side and on my own personal blog, Your Modern Family. Our story: He is the love of my life! We started dating in high school when I was 14 and he was 15. We went to opposite high schools in the same home town and opposite colleges, three hours apart. We were married the year that we graduated and we moved from PA to NC together. We now have four kids (7, 5, 3 and 1) together and we have a strong marriage (10 years now), because we keep God and family first in our lives. We are best friends, without a doubt. Blogging was hard for him to understand, at first, so I asked him to write a post to the husband’s of blogging wives. Ps- he actually came up with the name of my personal blog, Your Modern Family. He has been a part of this from the get-go! 1. WHAT DID YOU THINK WHEN I SAID THAT I WAS GOING TO START A BLOG? “When you said you were going to start a blog, I thought it would be “I’ll spend an hour a night here, an hour a night there, just writing a little.” I didn’t realize that blogging would be so time consuming. I didn’t realize that it isn’t just writing. Writing is the small part of it- that part only takes you about 20 minutes. It is all of the other stuff that you do that takes up your time, like pictures, and technical stuff and “social media stuff”, as you call it. For a while there, you were staying up until 2:00 in the morning, which you still do a lot of nights, trying to blog while the kids are asleep because you don’t want it to take away time from them, which I admire. You were still waking up at 7:00 in the morning, so you weren’t getting nearly enough sleep, but you wanted to succeed at blogging and being a wife & mom, but that’s how you are. You are a go-getter. (its becky here- this actually drives him crazy because he says that I always have a project, but that’s just my personality). 2. IF YOU HAD TO GIVE ONE PIECE OF ADVICE TO OTHER HUSBANDS, WHAT WOULD IT BE? If I had to tell husbands of bloggers something, I would tell them, especially those with kids, you have to expect that as the father, you have to step it up a little bit when your wife starts blogging, like starting any job. You have to keep the kids busy if she works, but it brings you closer to your kids and builds your bond. Take them to the park or something. 3. WHAT WAS THE HARDEST PART FOR YOU AT FIRST? YOU SEEMED FRUSTRATED. It was frustrating at first. I was working late hours, not getting home until 6:30 or 7:00 and when I’d get home, we would get the kids to bed and you would start working on your blog, instead of hanging out to watch our shows. It was a lot of time at first. I didn’t get it and it was annoying to see you online again. It was a lot of time and when you are used to having your wife spend time with you, that is really tough at first, but it gets easier once she gets her blog going. 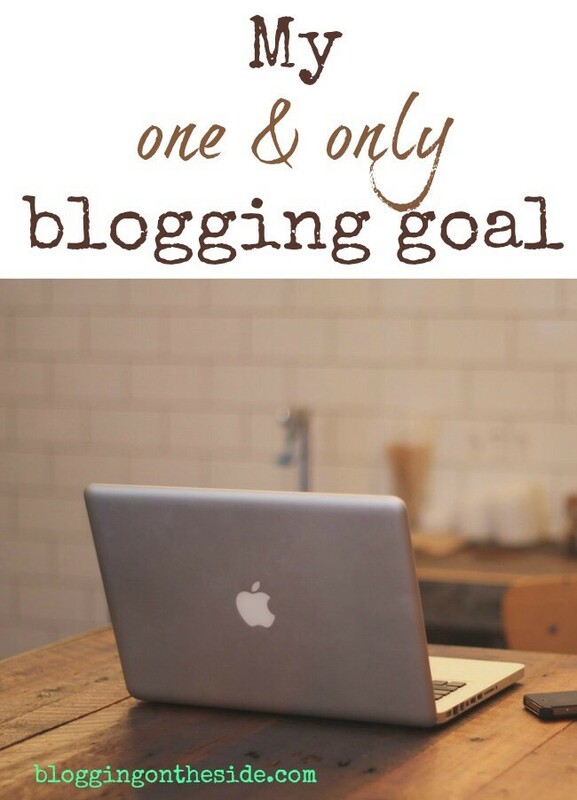 You’ve been blogging for what, a year now? Its so much better now that you have it going. I feel like we spend a lot of time together again. Now I know why you wanted to do it right at first so that you could have it moving how you wanted and now you don’t have to do nearly as much and it has been paying off now. 4. WHAT WOULD YOU TELL HUSBANDS ABOUT WHEN IT GETS EASIER? As the husband, you just have to buckle down for six months, because its just like having a newborn. You don’t realize, when you have an infant, how much time it will take- how much they (a baby) will need you. That’s just like your blog- it has to be nurtured before you can ‘let it fly’ and know that ‘it will land on two feet’, you know? A lot of hours go into taking care of it to get it going and starting out right. 5. WHEN DID YOU START TO REALIZE THIS WAS WORTH IT? I remember for a while, that you (Becky) had to point things out to me. Seeing it like that helped because I saw that you weren’t just “playing online”, you were doing things that I didn’t understand. Once you showed me what you were doing & I understood, I realized that you were starting a buisness and that you weren’t just “playing online”. I appreciated that. 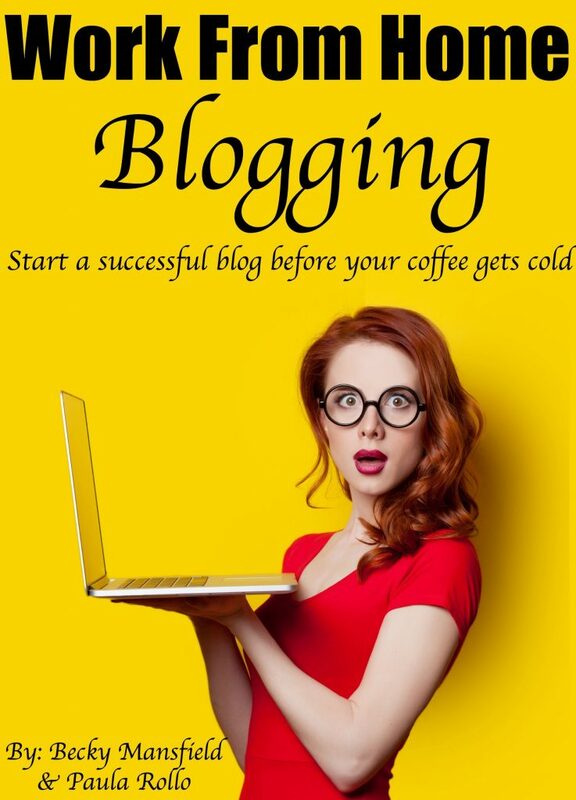 Now that you have been blogging for a year, you have found that you can do it in just two hours a night. You aren’t doing it all evening long anymore. You don’t blog when the kids are up and if you do, you find ways to entertain them. You have found a good balance, that it doesn’t take up family time. 6. WHAT DO YOU DO WHEN I BLOG? Plus, it frees up time for me to do some of my own things because if I want to do something that you don’t want to do, like watch Gold Rush, or football or if I want to work on the car, you can work on your blog while I do my thing. It gives us our own hobbies. 7. DO YOU THINK ITS BEEN WORTH IT, FINANCIALLY? YES, it has been a huge benefit to our family. The supplemental income part… is huge. They say money doesn’t buy you happiness, but it helps to alleviates worry. 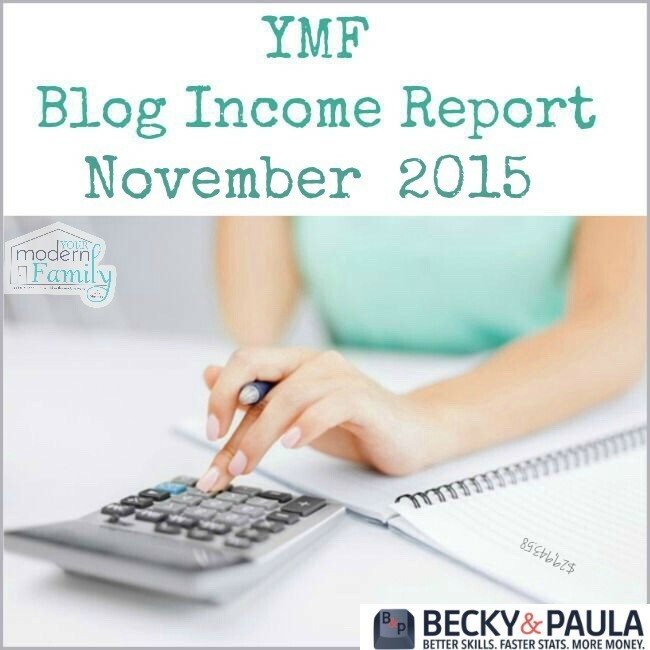 Your blog makes a lot and it makes things a lot easier. It is like a self-starting job. The more you put into it, the more you get out of it. Plus, you are helping other people. That’s what you love to do. You get e-mails from people needing help or advice and you can give them what they need, which is big. That’s who you are anyways- someone that helps. Like your new blog, Blogging on the Side, you are helping other bloggers because you always want other people to do well. Plus, you have gotten to be good friends with the girls you blog with, so that’s been nice for you, too. 8. WHAT WOULD YOU TELL A HUSBAND OF A WIFE JUST STARTING HER BLOG? The biggest thing: Be a patient partner. When you started, Beck, you couldn’t figure out the technical side of it, but you got it because you stuck with it and figured it out on your own by doing research. 9. WHAT ABOUT IF THEY FEEL LIKE THEY NEED TO SPEND MONEY ON THEIR BLOG TO MAKE MONEY? I really wanted her to quit blogging when I was working a lot and coming home and had to do more around the house because you were trying to start up your blog and it was taking up a lot of your ‘free’ time- the time when the kids weren’t up. You were getting discouraged and so was I, but you figured it out and got a good flow and balance. 10. WHAT ABOUT CHANGING SCHEDULES OR GIVING UP CERTAIN THINGS? You aren’t really giving anything up, just rescheduling things. You still spend time with the kids, but now you have figured out how to blog when they aren’t there, like during nap time or quiet time. You write down ideas when the kids are up, but save the writing for night. You preschedule social posts in the morning, before the kids get ready for school. You are always thinking about it, but blogging about it later. You don’t have the down time that you used to have. Expect take out or pasta night once a week. Expect that she won’t get the laundry done every day or the house spotless every day. 11. WHAT ABOUT HOUSEWORK? DID IT BOTHER YOU THAT I DIDN’T PUT IN THE TIME THAT I USED TO? BE HONEST! Beck, it bothered me, at first, that you weren’t doing as much housework. I know, I know (he says this because I rolled my eyes) It just that it was always done before. Dinner cooked. The house cleaned & everything picked up. Everything in its place. Toys put away. Laundry done. Everything swept & dusted… just really clean. Now it might be a few days where the laundry isn’t done every day or dinner is just a quick meal or crock pot meal. 12. DO YOU THINK ITS WORTH IT NOW THAT YOU SEE WHAT COMES FROM IT? Yes. I definitely think if you are in this to make money, or to be a success, you have to put your hard work into it. When I see those very profitable months, I see how much your hard work pays off. It is like a commission only job. If you put 50% into it, you get 50% out of it. If you put 100% into it, you get 100% out of it. 13. WHEN DID THINGS CHANGE FOR YOU THAT YOU FELT LIKE YOU STARTED SEEING THE REAL BENEFITS? The fact that you get free things in the mail every day helps, or when you get over 150 e-mails a day… that still shocks me! I still remember the exact day that I saw how great your blogging was for our family. I realized, Ok- she’s making real money on this. This is a job. I need to take it seriously. Now, if you got a car, I would know you’ve really made it. ” (We both start laughing at this one, but he goes on to tell me “Not a fancy one. Just a regular car, you know? Maybe you can e-mail…” Ok, then, Mic… I think this interview is about done.). haha!! So there you have it! From the mouth of a blogger’s husband. So, tell me, how does your husband handle being a blogger’s spouse?